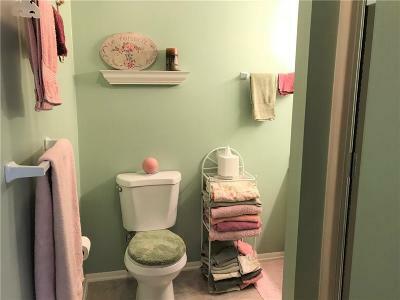 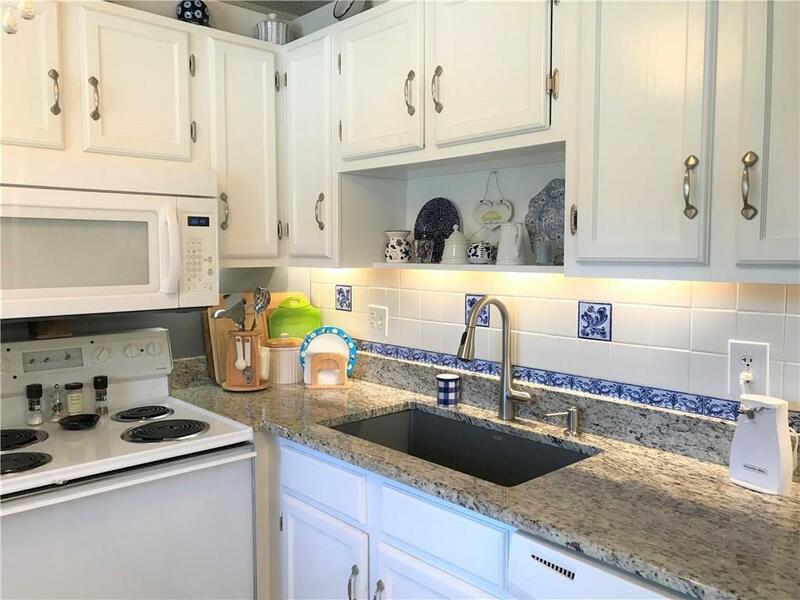 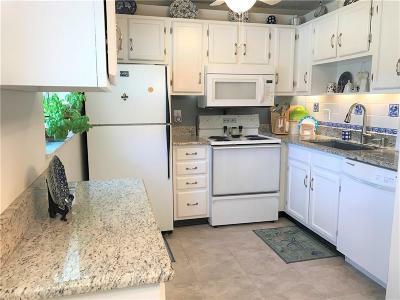 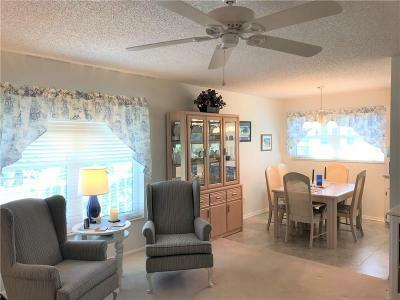 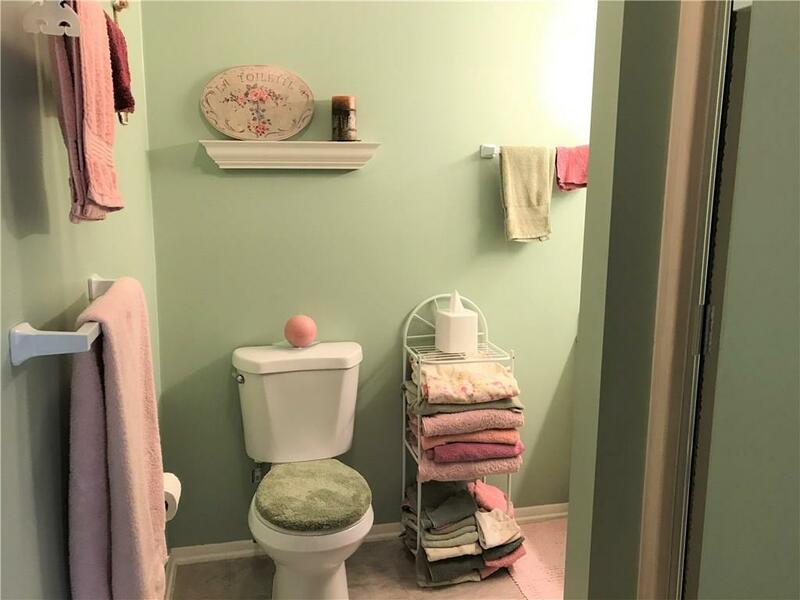 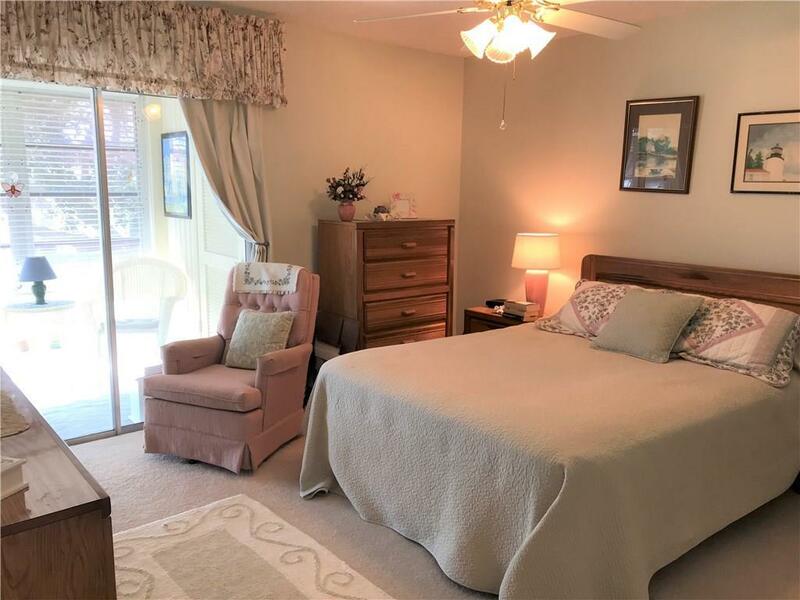 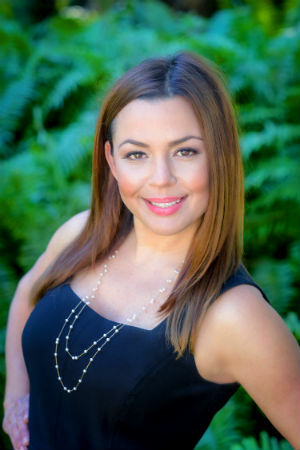 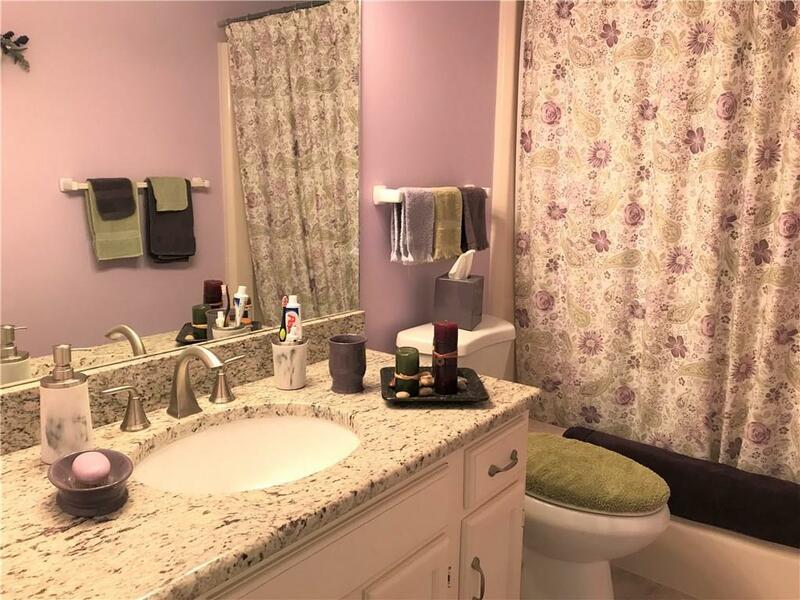 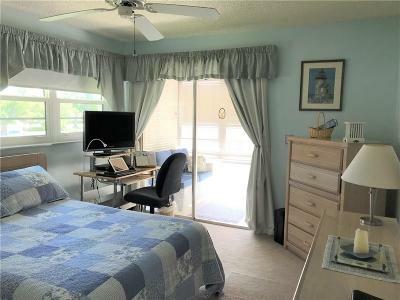 * Beautiful * Cozy * End Unit * 2 / 2 Condo * Tastefully decorated and meticulously cared for. 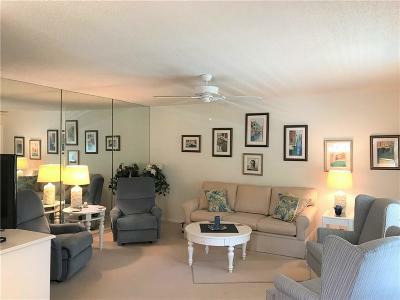 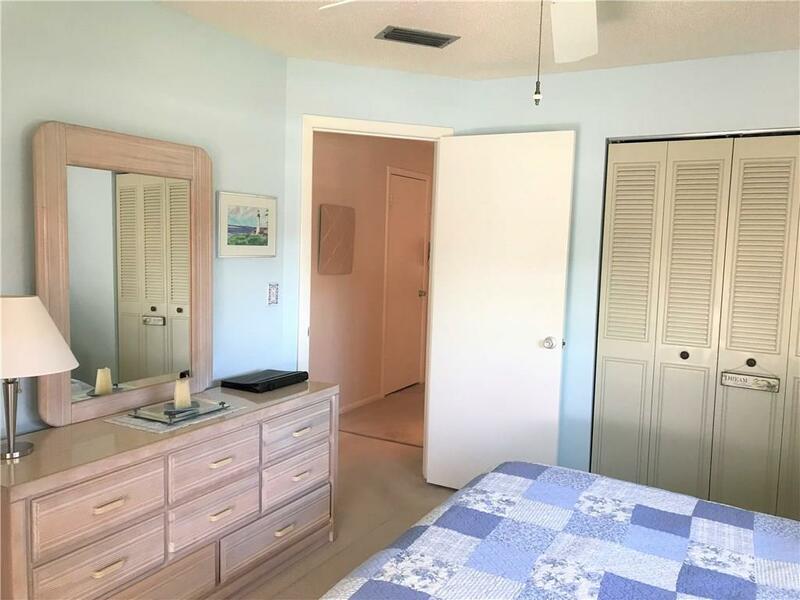 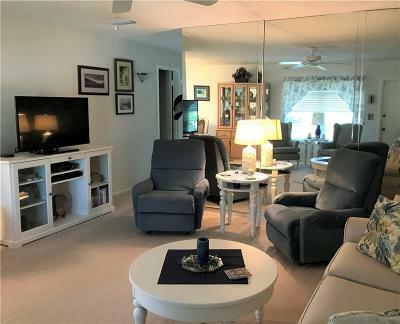 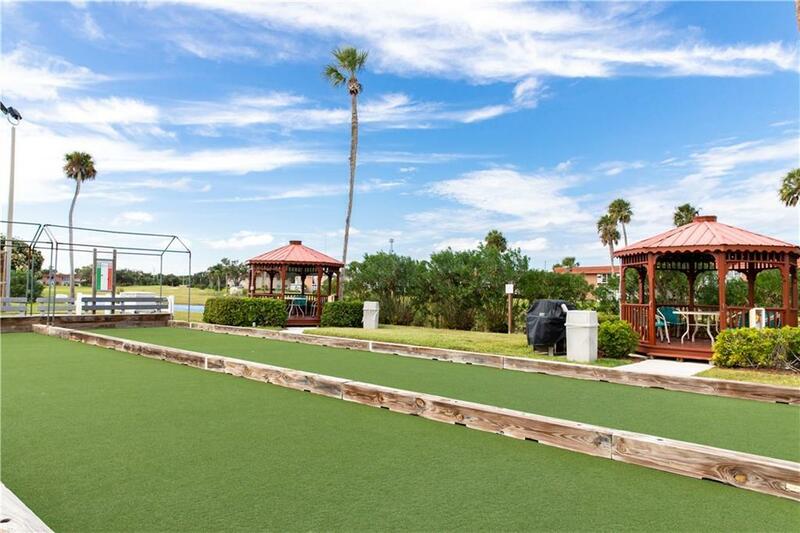 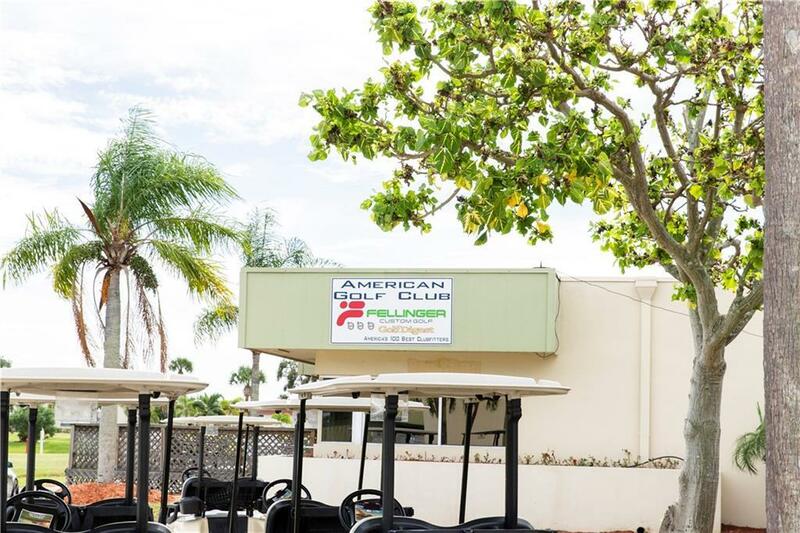 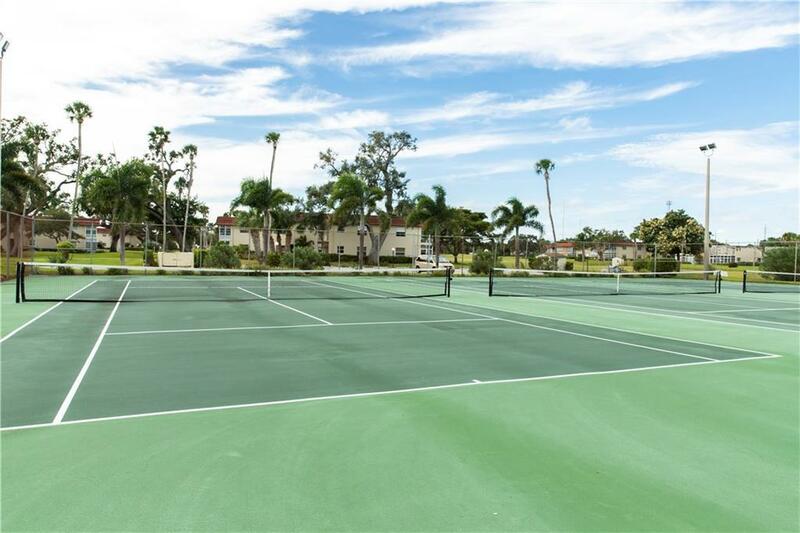 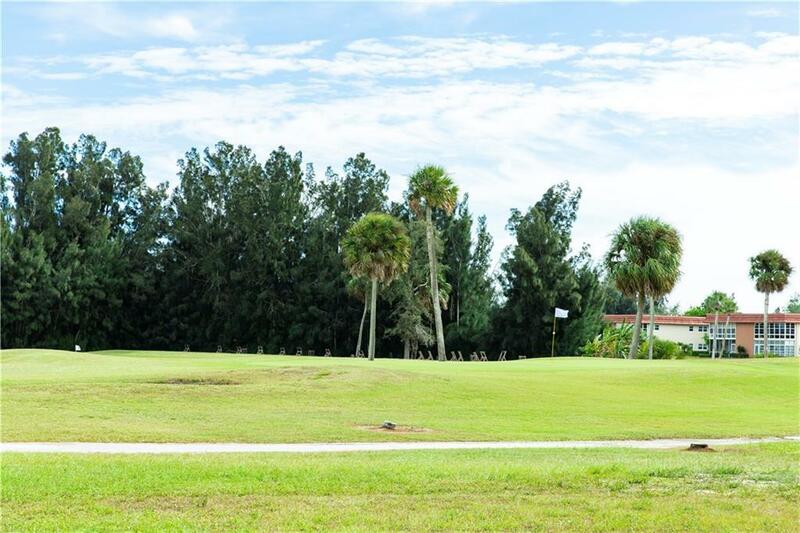 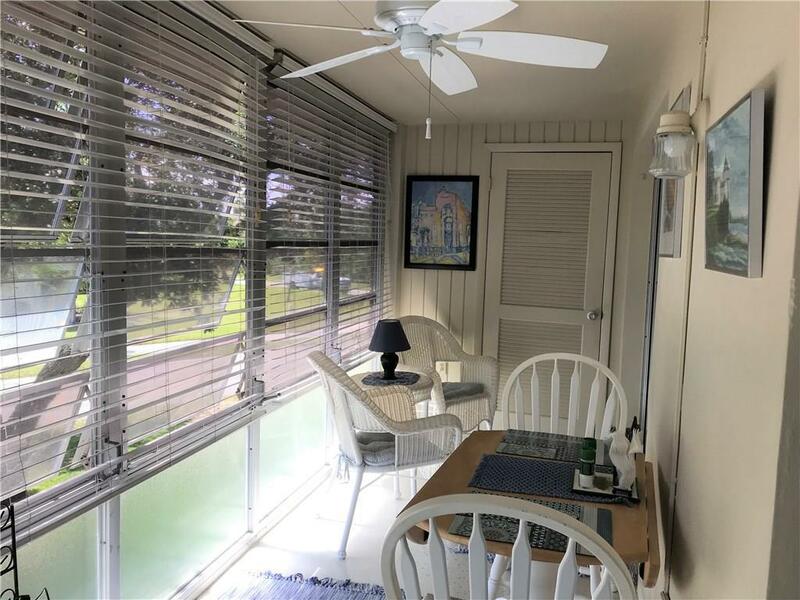 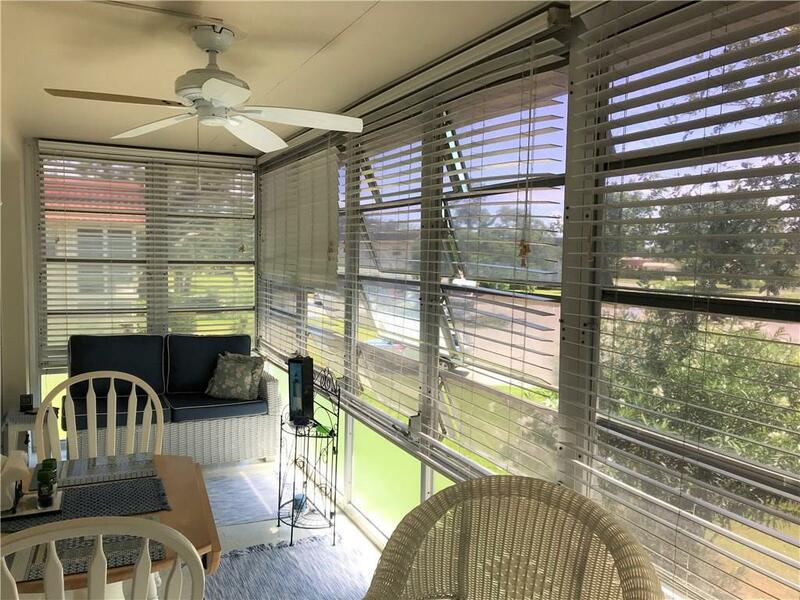 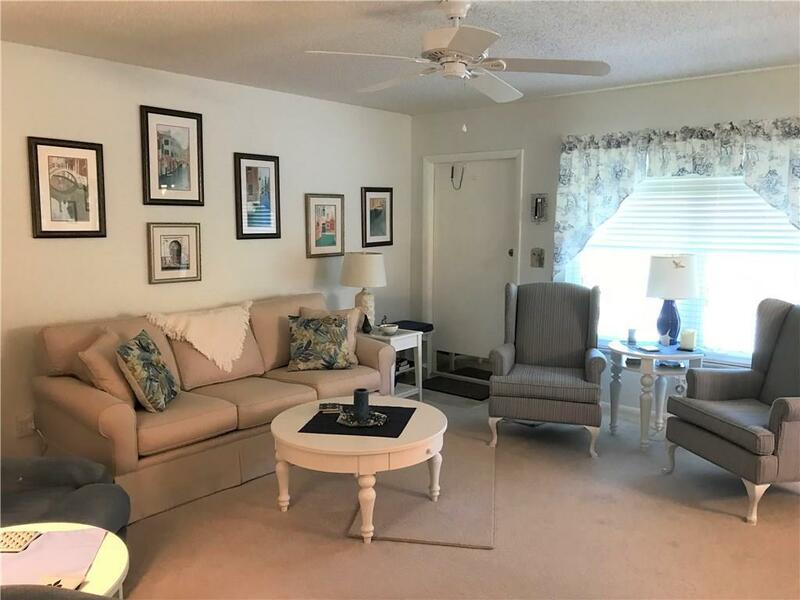 High Impact Windows, Floridian style kitchen with Granite Counter Tops, Updated bathrooms, and views of the lake, golf course and clubhouse. 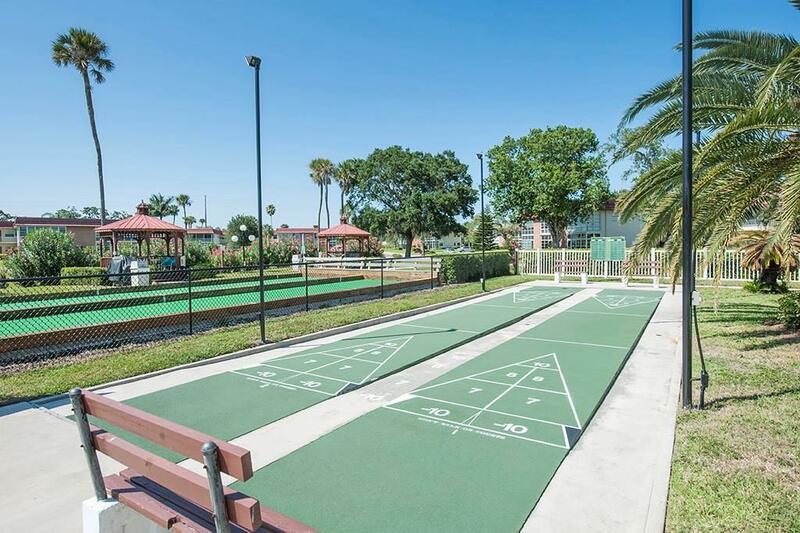 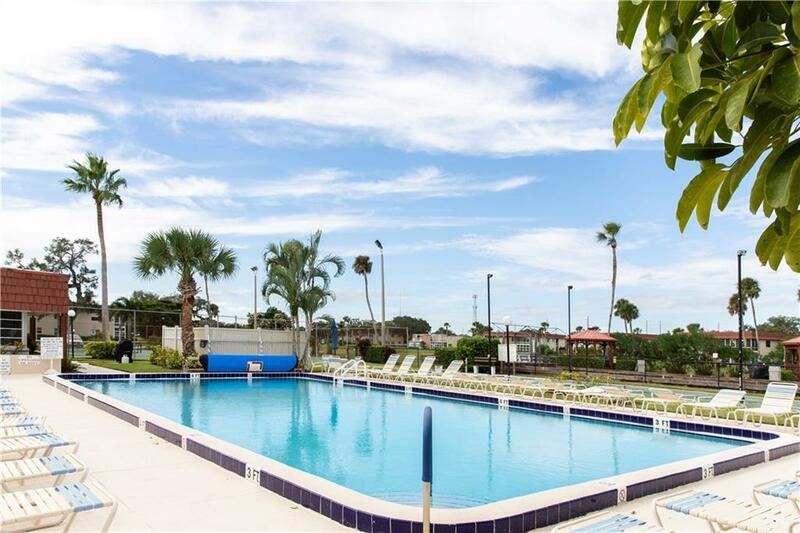 Short walk to pool and other amenities. Newer hot water heater & AC. 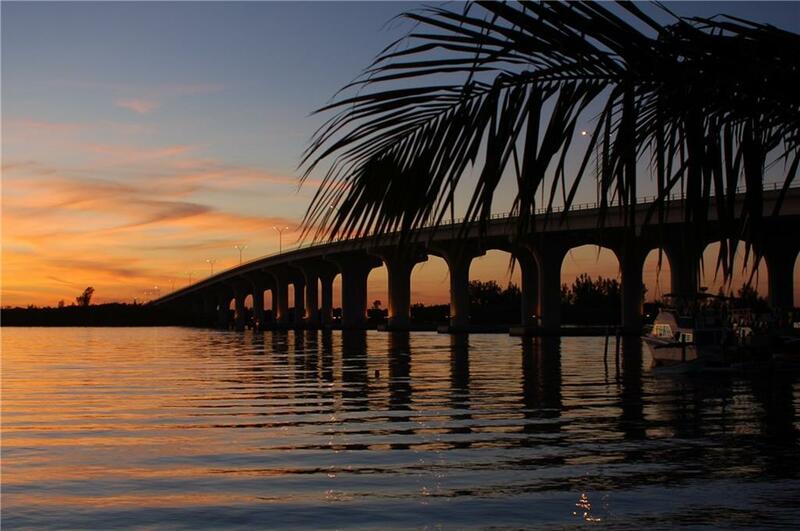 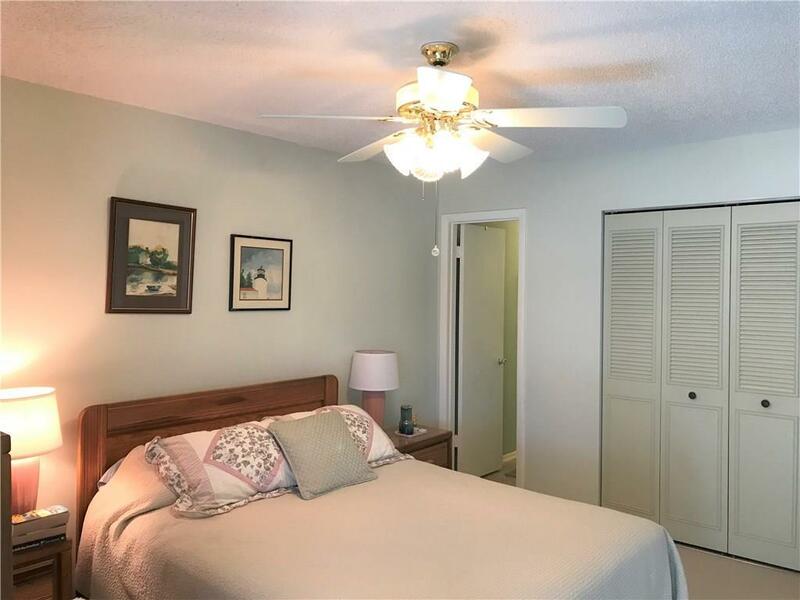 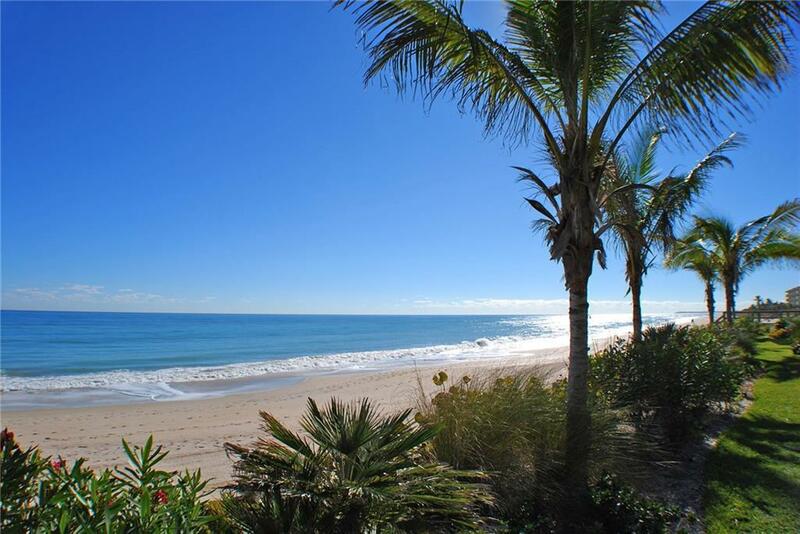 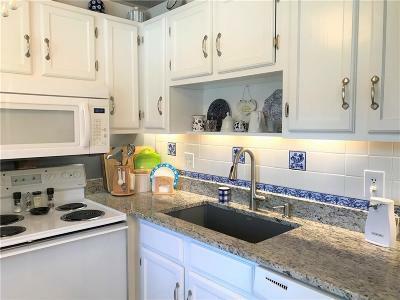 * FULLY FURNISHED * Minutes to beach and nearby shops and restaurants.